Hello and happy friday! Today I decided to combine two challenges as time is usually an issue and I love challenges! 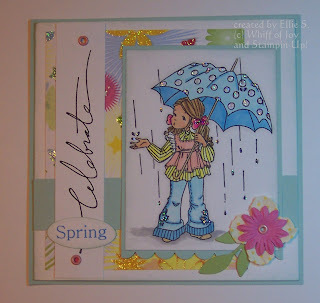 On the stamp something challenge blog the theme is "Think Spring". 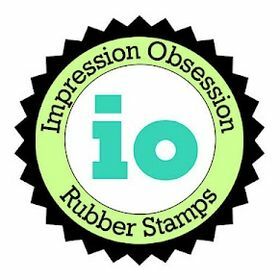 Make sure to go check it out and play along for a chance to win a gorgeous Whiff of Joy Stamp. 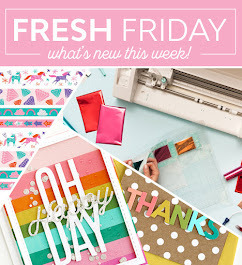 I used the sketch from Friday Sketchers, and another chance to win a cute stamp by Pink Gem Designs. The image is from Whiff of Joy (Willow with umbrella). I colored it with copic markers. The sentiment "Celebrate" is from SU's wonderful words set, the word "Spring" was made on the computer. 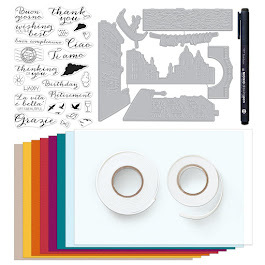 The designer paper is from Blossoms and butterflies short stack (DCWV). I used retired soft sky (SU) as card base and for matting. The leaf is done with a sizzix die and the flowers are by Prima. Thanks so much for stopping by today, and just a little reminder, today (3/20 midnight) is the last day to apply for the Digital Stamp Oasis design team. Thanks so stopping by today, have a wonderful day! gorgeous card :-) Lovely image and the papers you used are just fab !! Super cute Ellie!! You colored Willow beautifully and I love all the details you added to that fabby flower!! 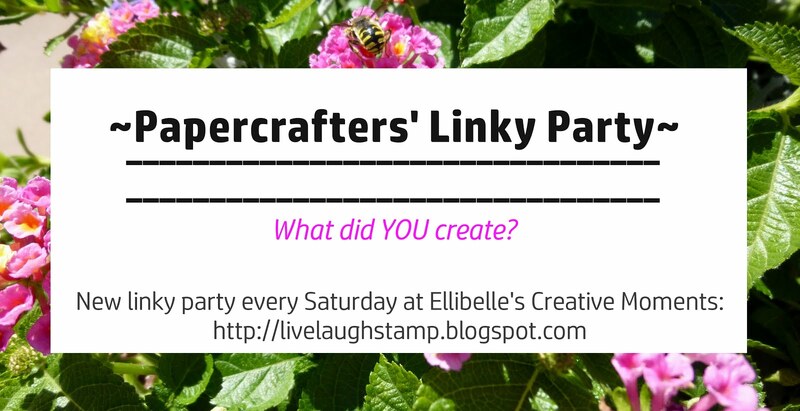 Thanks for joining us over at Stamp Something! Have a fun weekend! Beautiful coloring, and the image and color combo just shout spring! So adorable! I just bought this set today from 7 Kids College Fund, LOL. Good luck winning a new one! Wow, just love the colors you chose for this card...really springish! I like all your shimmery details. What a cute card and love the sketch you used! awesome job!!! Wow! This is just beautiful! I love Whiff of Joy - the images are just so sweet and innocent. So cute! 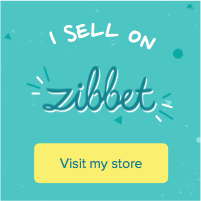 I love the sentiment with that image! Great job coloring! Beautiful card. This has such great detail love it!!! So cute!! Love your coloring...you're very skilled!